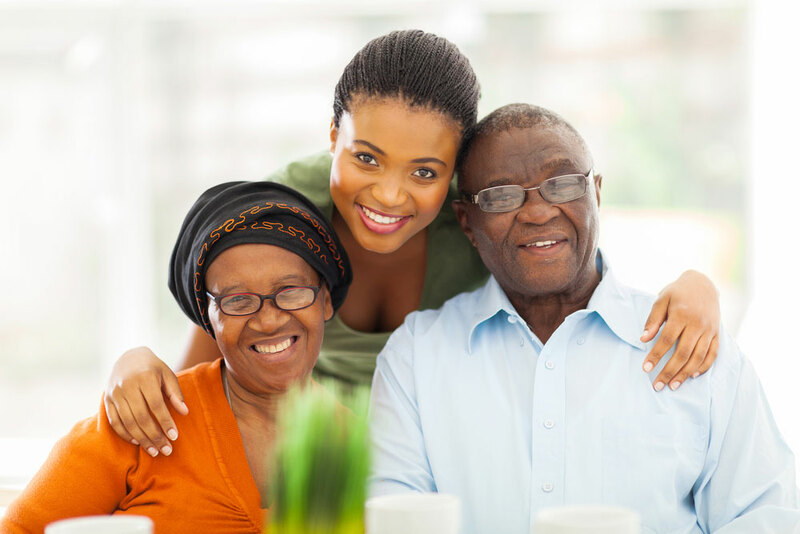 Many family members are often concerned about how they will pay for in-home care. We work with almost all insurance options ensuring you don't have to add that to your list of worries. In-Home services can be paid for through private insurance coverage, directly by the patient/patient's family or through other sources. Medicaid coverage of personal care for individuals with limited incomes is varied by state. Always check with your insurance provider about terms of coverage.